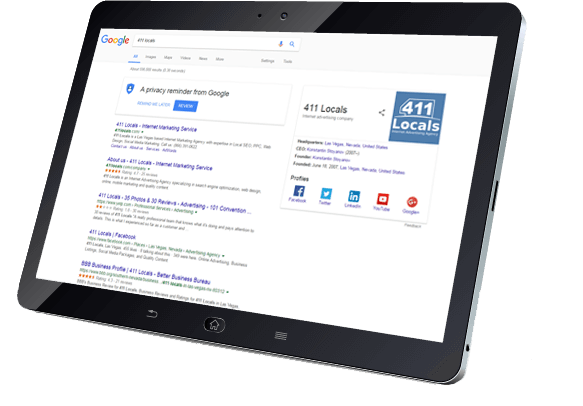 411 Locals is the Internet Advertising Agency you need to improve your visibility and build a positive awareness of your business – thereby generating the traffic and sales calls you need to thrive in today’s competitive marketplace. We help clients from diverse business backgrounds throughout the U.S. succeed by offering them search engine optimization (SEO), social media marketing strategies, high quality web design and engaging content marketing to enhance their online presence. We make Google work for you by designing you a fast-loading and search-engine friendly website, creating quality content that corresponds to the current search demand, and using the proper methods to list you where people are already looking for the services you provide. The end result of our SEO advertising strategy will exceed your expectations. With our substantial design and development skills, as well as an eye for the right website architecture; you will receive a web design created to suit your taste, values and that meets your goals. You will receive a captivating experience across desktop, tablet and mobile devices from us. 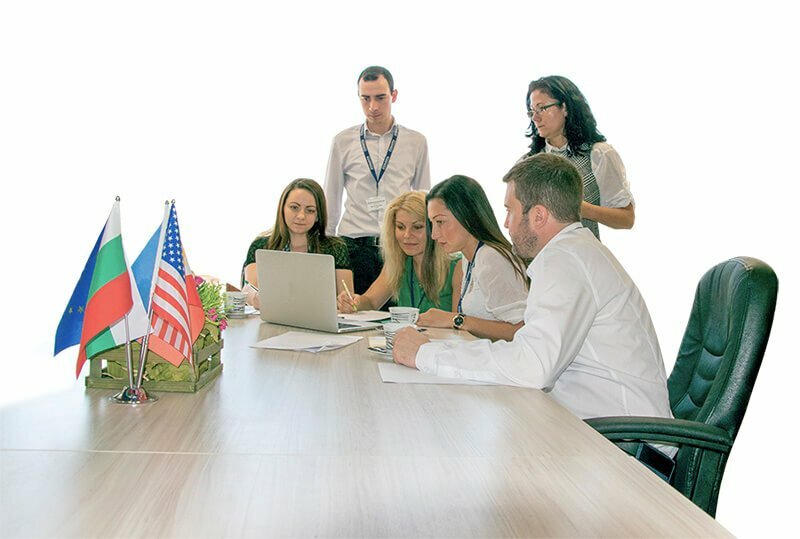 We do it by adopting the latest strategies and perfecting them for you. Search engine optimization (SEO) is the process of improving the visibility of a website or a web page in a web search engine’s organic results. The higher your position in SERP, the better. As an Internet marketing strategy, SEO ensures that more visitors who can be converted into customers will be able to see your business online. How Online Marketing Helps Businesses Grow? What Does Our Full Range of Services Offer? Billions of people go online every day. Millions of those people are looking for a service. How many are looking for the services you provide? New customers look online before they buy, and if they don’t see you; they are going to go to your competitors. 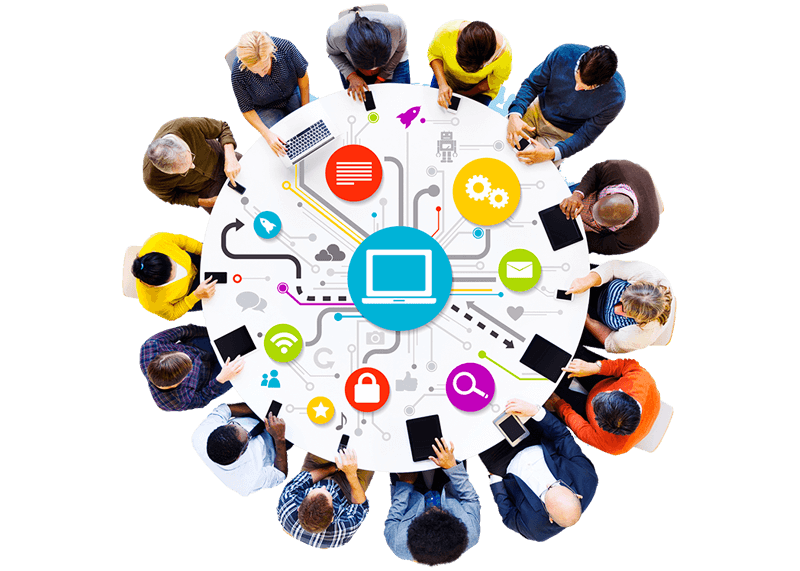 Our Internet marketing agency, headquartered in Las Vegas, Nevada, will provide your business with online visibility, which is the leading factor in generating sales calls to you that stimulate revenue growth. This means when customers type in the keywords related to your business in your local area, those customers will see your business instantly – whether they know the name of your establishment or not. We’ve done it for more than 40,000 clients and counting, with over 95% retention and absolutely no contract. Not many advertising agencies can say that. It’s because our solutions make businesses money. Let us increase your traffic and bottom line! In addition to first page Google business listing, our Internet advertising agency will create an optimized website for your business from the ground up. It will be specifically designed to your industry and area, and our website designers we will make sure your site is mobile so customers can view you from their smartphone, tablet, or any other device. 411 Locals will put your business front and center on Google Maps and optimize that listing so customers can always find you even if they don’t know the name of your business. We will get you buzzing with effective social media channels and you’ll get a persuasive YouTube marketing video. Most importantly, our team of professionals will always keep improving optimization for you for as long as you are a customer. Imagine how much all of this service would cost elsewhere. Call our marketing agency today! You won’t believe the low monthly price we have for you.